I don't tend to make posts on the weekend but this is too good to let up. 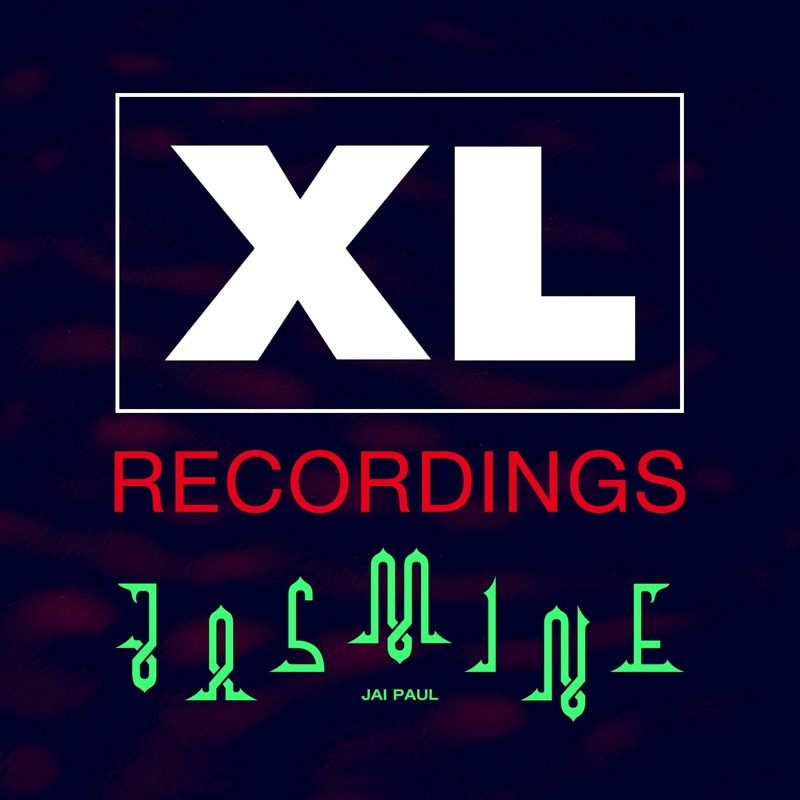 Jai Paul returns with a new demo entitled Jasmine. Surely an album must be immanent. For the time being we'll just have to do with the demo's.